The manufacturer of SteelBook products, Scanavo, will serve as Table Gift Partner for this year’s MCV Awards. We at Scanavo are excited to experience how well the SteelBook concept has been adopted by the new console era," said Mads Buch Nielsen, international area sales manager for the packaging specialist. Up-and-coming comedian Romesh Ranganathan will be hosting this year’s proceedings, unveiling the winners and handing out prizes on Thursday April 16th at the Lancaster LondonHotel. There are more than 19 awards up for grabs this year, with three special awards going to outstanding individuals who will be recognised as Unsung Hero, Person of the Year and Store Manager of the Year. 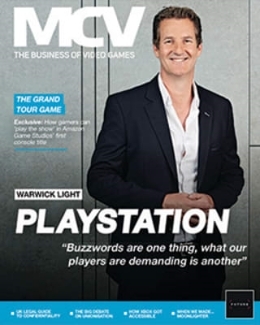 These three industry-leading names will be chosen by the MCV team after soundings from the games business – send suggestions tomfrench@nbmedia.comto get your voice heard. 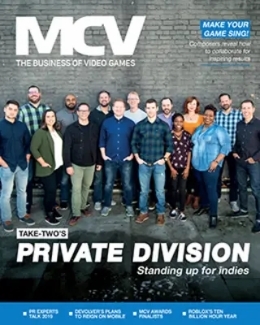 More than 71 companies are in the running for accolades this year; Warner, Ubisoft and Sony lead the pack with ten nominations each, while EA has nine, Nintendo has eight and Activision Blizzard has seven, with Xbox grabbing six. To book your place at the awards, contact Jess Farnan atjfarnan@nbmedia.comor call her on 01992 535 646. 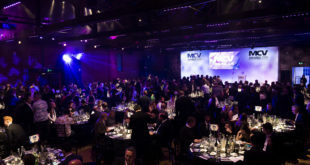 Gold tables at the MCV Awards cost 2,950, with a standard table of 10 priced at 2,750. A single seat costs 285. 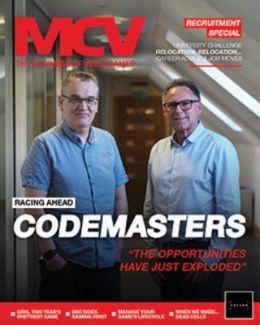 To discuss sponsorship opportunities in more detail contact Alex Boucher ataboucher@nbmedia.comor call him on 01992 535 647. For any other event enquiries please contact Debbie Opeyokun atdopeyokun@nbmedia.com.